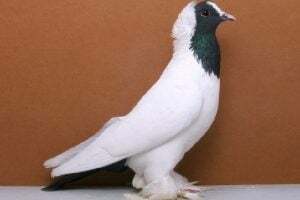 The Wiggertal Colourtail pigeons – also known by the names: Queue Colorée de Wiggertal, Wiggertaler Farbenschwanz, Wiggertaler a Coda Colorata, Вигерталег Цветнохвостый – is a varietal originating from Wiggertal (Switzerland), which was informed to be developed since the mid-20th century. 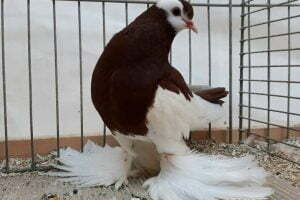 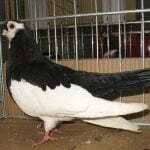 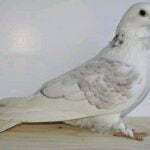 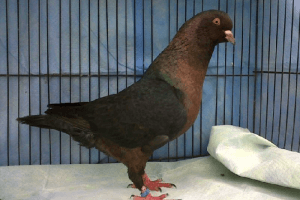 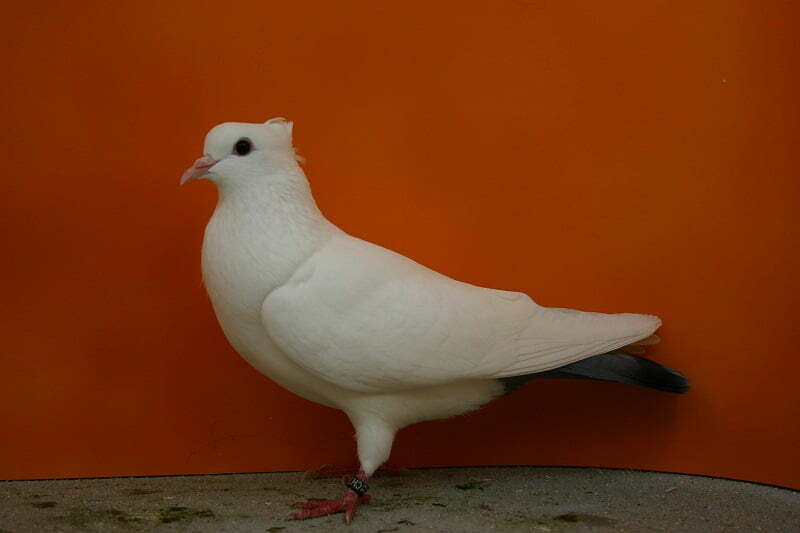 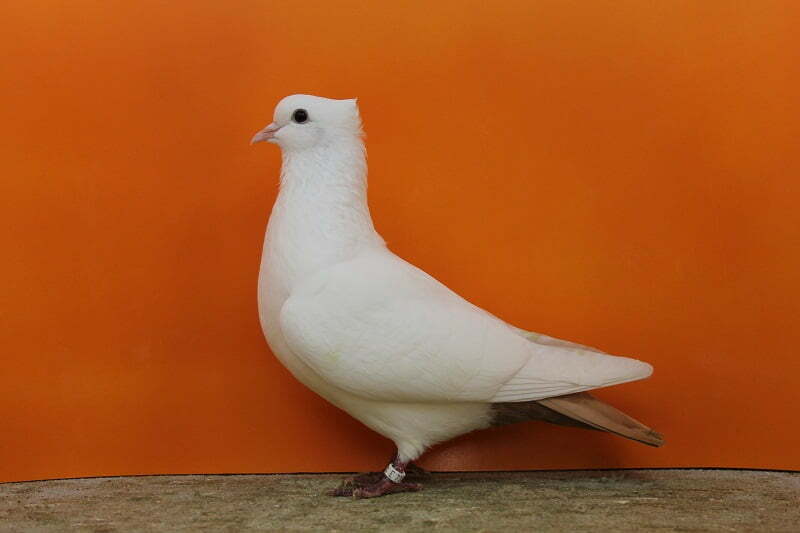 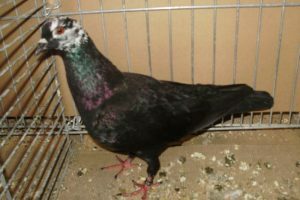 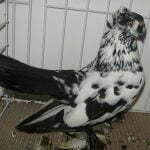 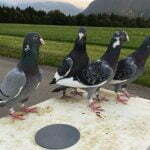 The varieties categorized into this type of Swiss colour pigeons, are the result of crossing of several varieties, quite popular, including in some other countries in Europe. 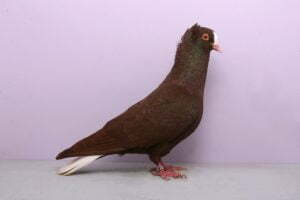 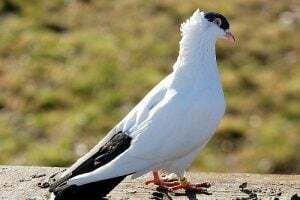 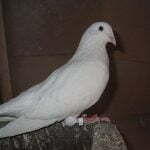 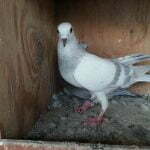 This variety has good flying ability, a pleasant field pigeon type, but since its inception it has been more focused on appearance quality.